Registration for our programs can be done via the library calendar accessible through www.wopl.org or by calling the library at 973.736.0198. 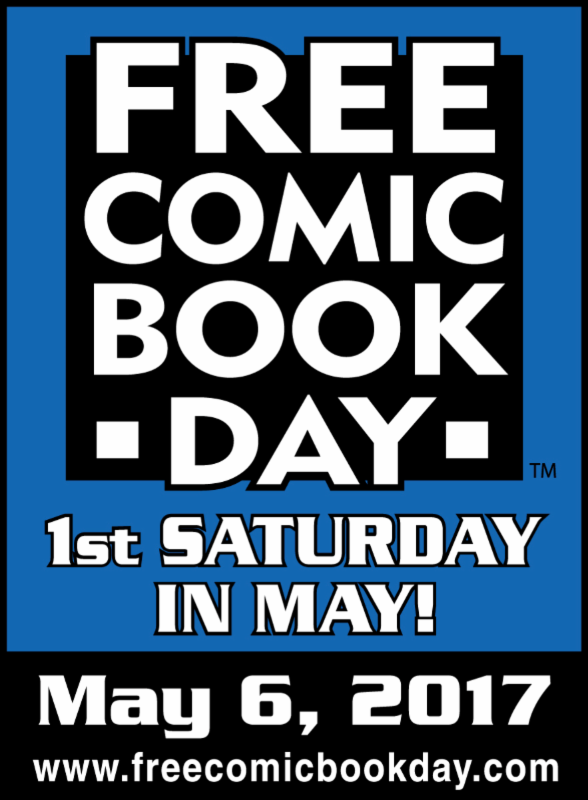 Stop by the library on Saturday, May 6th, to pick up a free comic book to keep! Comic books provided courtesy of Time Warp Comics and Games in Cedar Grove New Jersey. We have so much to offer Children and their families this May! Plus, mark your calendars for our Family Summer Reading Kick-Off party scheduled for Monday, June 26th, at 6:30pm! Check It-Out Mate: The West Orange Public Library's Chess Club hosted by Eric Greenebaum returns this May! Thursdays, May 18-June 22, 4pm to 5pm. Creature Comfort: Children practice reading to a trained therapy dog. Coloring pages and other activities provided while children wait for their turn to read. Monday, May 1, 4:30pm-5:15pm. Middle School Art Reception: Monday, May 1, at 5:30pm. Lego Club: Children build and create with legos! Plus Duplo blocks for little ones. Tuesday, May 2, 4pm-5pm. Cinco de Mayo Storytime: Bilingual Spanish and English storytime and craft for all ages hosted by our new librarian Ms. Isabel! Friday, May 5th, at 4pm. Planting a Garden Storytime: Stories, games, and crafts presented by the High School's ESL Club. Saturday, May 6, 1pm-3pm. Downtime with Disney: Spend a Saturday afternoon at the library and watch The BFG! Saturday, May 20, at 2pm. S.T.E.A.M. Club: Children ages 8-12 have fun with hands-on activities related to science, technology, engineering, art & math. Tuesday, May 30, 4pm-5:15pm. Speaking of Stories Book Club: 4th and 5th Grade Book Club: May's Book is George by Alex Gino. Meeting on Tue. May 9 from 4:30pm-5:15pm. * Yakety-Yak Book Club: 2nd and 3rd Grade Book Club: May's Book is The Boxcar Children by Gertrude Warner. Meeting Tuesday, May 16, 4:30pm-5:15pm. Each Wednesday offers a different program for teens! Click Here to learn more about any of the programs listed below. May brings book discussions, movies, art, poetry, and computer classes to the adults of West Orange! May Adult Book Discussion: May's book is My Brilliant Friend by Elena Ferrante. Monday, May 1, 1:30pm-2:30pm. Film & Dessert: Friday Afternoon movies at the library!